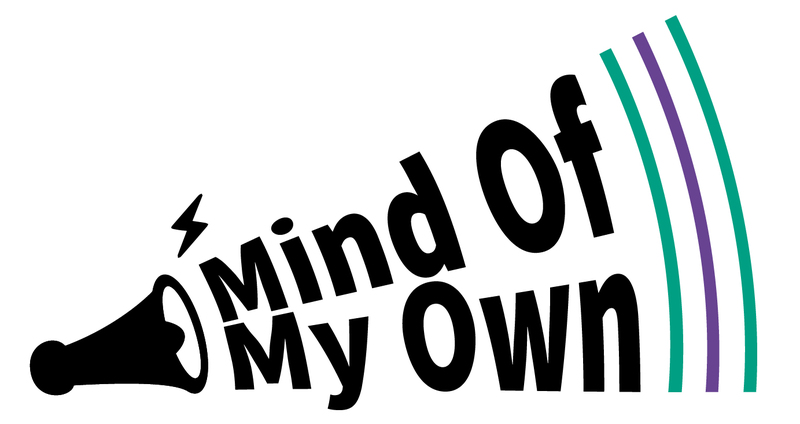 Mind Of My Own is one way of quickly gathering children’s views and thoughts about what’s happening in their lives. A social work manager told us she used to receive observations in social work assessments of how younger children appeared. This included how they looked, body language they displayed and eye contact with significant people. These assessments were based on an adult perspective and not the child’s views. Occasionally social workers would use pieces of direct work like arts and crafts to gather younger children’s views, but these were still open to interpretation. Now Express can be used to swiftly and directly gather younger children’s views. Even very young children can use technology intuitively and well; these skills can be harnessed to help us see how their life looks through their own eyes. Who else is in a better position to tell you what their lived experience is? Social workers are now using Mind Of My Own to gather the authentic views of children as young as three, as part of child protection and safeguarding assessments. We are constantly told that using Mind Of My Own helps social workers get to the heart of the issues much more quickly and should be the first choice as a direct work tool in child protection. Easing children in with some questions they will find easy and non-threatening, allowing you to build rapport before leading to the answers you really need to hear, Express gives children a fun way to communicate their views. In providing information about what’s good in their lives and what they’d like to change Express complements perfectly a Signs of Safety model of safeguarding. I used Express in a direct work session with a young boy. I knew that he was into technology so introduced it through that and said that it was a really cool way for me to find out more about him. He enjoyed doing it and liked the different pictures within the app. I let him choose which topics he wanted to complete and we said next time I see him we will try and complete some more which he was happy with. I’m going to be using it within the single assessment – I have a lot of information already about family following section 47 enquiries and a joint investigation with police, however it will be really useful to have his own views on other aspects of his life to be recorded within the assessment. This work showed that he adores school and this is a really safe space for him, which can then be built on within further planning.